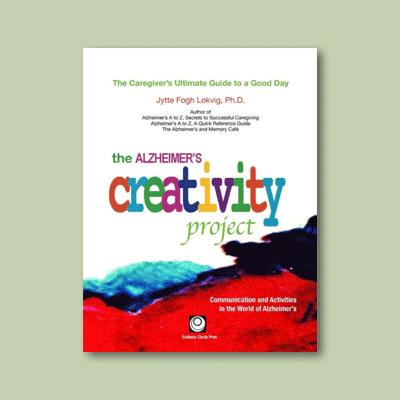 Creative activities for people living with Alzheimer’s and other dementias in an easy-to-follow format for professionals and family caregivers. 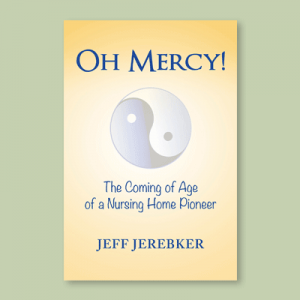 A full color guide to projects, art making, and other purposeful activities, as well as the basics of effective communication and approaches. 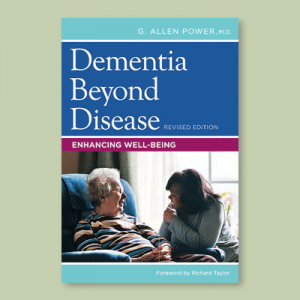 This book is based on ten years of creativity sessions with people living with advanced dementia. 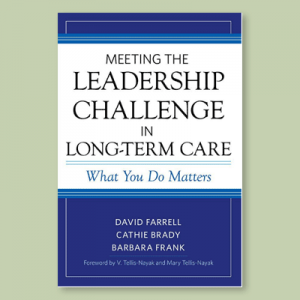 Jytte Fogh Lokvig, Ph.D. is a nationally recognized Alzheimer’s and dementia expert with over two decades of implementing staff and program development for care facilities as well as counseling people living with a cognitive impairment and their families and caregivers. 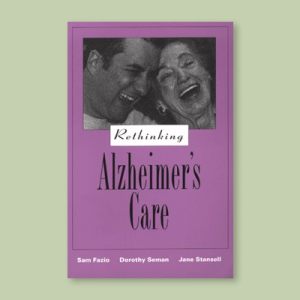 Dr. Lokvig has authored several successful books on living well with dementia and introduced the Alzheimer’s and Memory Café concept to the US.